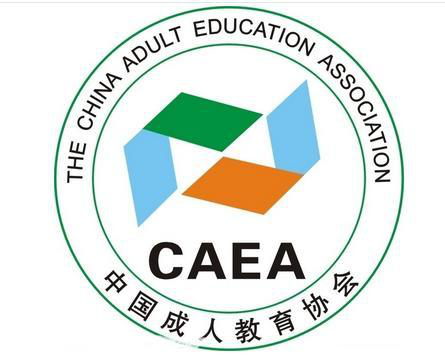 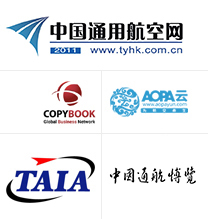 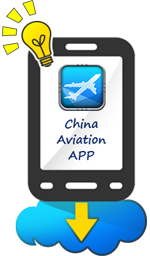 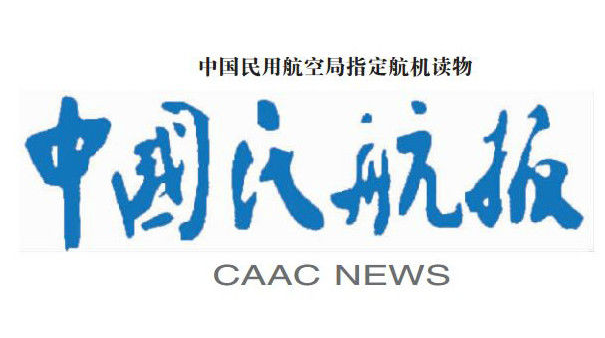 The China Aviation Training Forum 2016 and the ICAO Next Generation of Aviation Professionals (NGAP) Outreach Group are excited to announce they have teamed up with The China Adult Education Association (CAEA) to promote China's aviation training industry to help ensure that enough competent aviation professionals are available. 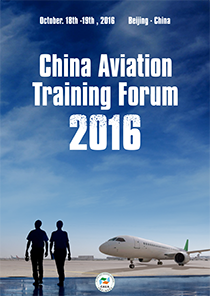 The China Aviation Training Forum 2016, focusing on pilot training, will be held from Oct 18th~19th, in Beijing, and is officially hosted by China Adult Education Association (CAEA ), and the Aviation Service Education and Training Committee which belongs to MOE of PRC. 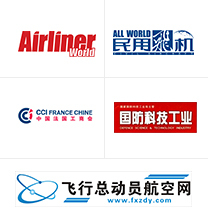 This pilot training event will gather global and domestic decision makers from the pilot training industry to exchange ideas to promote development of China's aviation training industry. 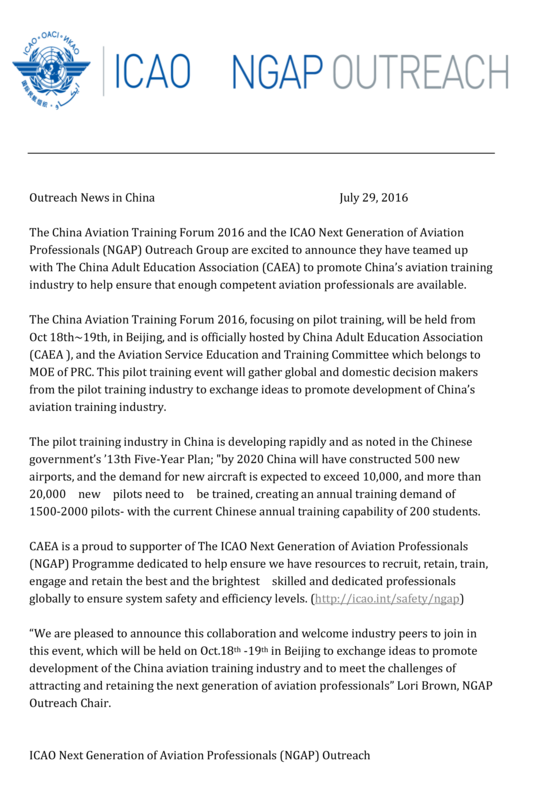 The pilot training industry in China is developing rapidly and as noted in the Chinese government's '13th Five-Year Plan; "by 2020 China will have constructed 500 new airports, and the demand for new aircraft is expected to exceed 10,000, and more than 20,000 new pilots need to be trained, creating an annual training demand of 1500-2000 pilots- with the current Chinese annual training capability of 200 students. 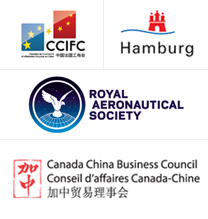 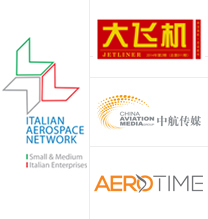 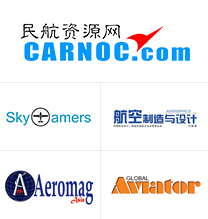 "We are pleased to announce this collaboration and welcome industry peers to join in this event, which will be held on Oct.18th -19th in Beijing to exchange ideas to promote development of the China aviation training industry and to meet the challenges of attracting and retaining the next generation of aviation professionals".